Roger is a lifetime RE/MAX Hall of Fame inductee and a lifetime Top Producer. He is a career broker associate with a BA in English Literature from the University of Maryland. Roger has been licensed since 1971 and active in all phases of real estate since and is currently active full time. Some of Roger's specialty areas have included residential assemblages, residential real estate, raw land sales, and commercial leasing and sales. Roger has been recognized in The Washington Post as putting together one of the largest residential assemblages in Fairfax County. Jay has been licensed and fully active in all phases of real estate since 2003. He has a B.S. in Business Management from Virginia Tech and graduated in the class of 2001. Jay is a Northern Virginia native, growing up in Reston and attending South Lakes High School. Jay currently lives in Clifton, Fairfax County with his wife and daughter. Jay grew up with a lot of exposure to the real estate market and began working with his father, Roger Lindsey in 2002, shortly after graduation from Virginia Tech. Jay has sold properties throughout all of Arlington County, Alexandria City, Fairfax County, Prince William County and the majorities of Loudoun and Fauquier Counties. Jay has recently expanded his business to the Richmond and Tidewater areas, working on select projects. 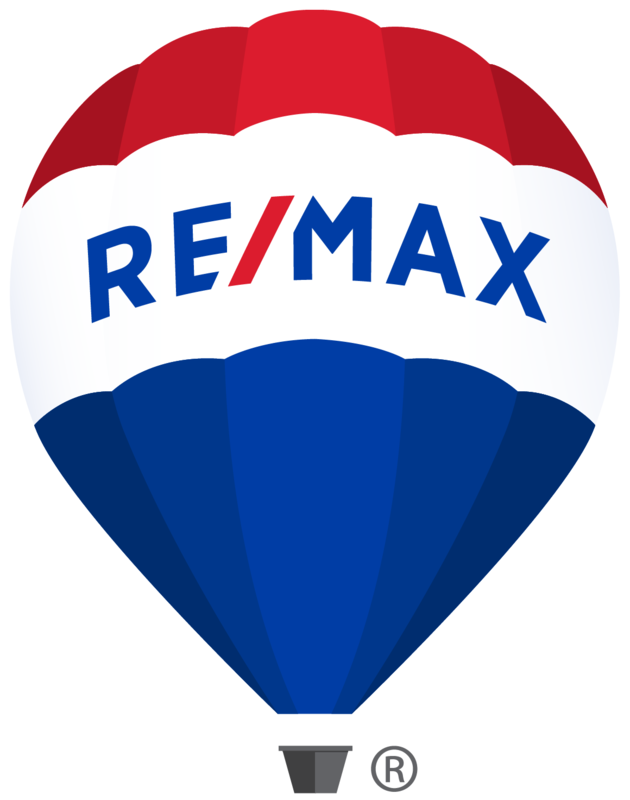 Jay is a REALTOR with RE/MAX Preferred Properties, located in downtown Vienna, about 1-1/2 miles from metro. Jay has been providing professional real estate services to families, individuals, builders and investors for over 15 years. Some of Jay's accomplishments are qualifying for the NVAR Multi-Million Dollar Sales Club every year since 2010, and having successfully sold over 300 total transactions to-date. Jay specializes in residential sales, residential leasing, new construction and custom home sales, real estate investing, and property management. Jay's business model depends solely on client satisfaction as his business is generated from word-of-mouth referrals from satisfied clients like you. 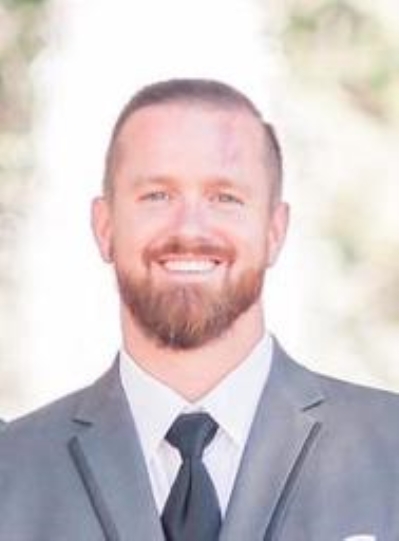 Jay prides himself on providing a high level of client service, going above and beyond mostly all other real estate agents, being flexible, and acutely knowledgable. Jay has a full, experience support staff, but works with every client one-on-one and is fully accessible. Jay has been called the "best in the industry" by some of his colleagues and existing clients.